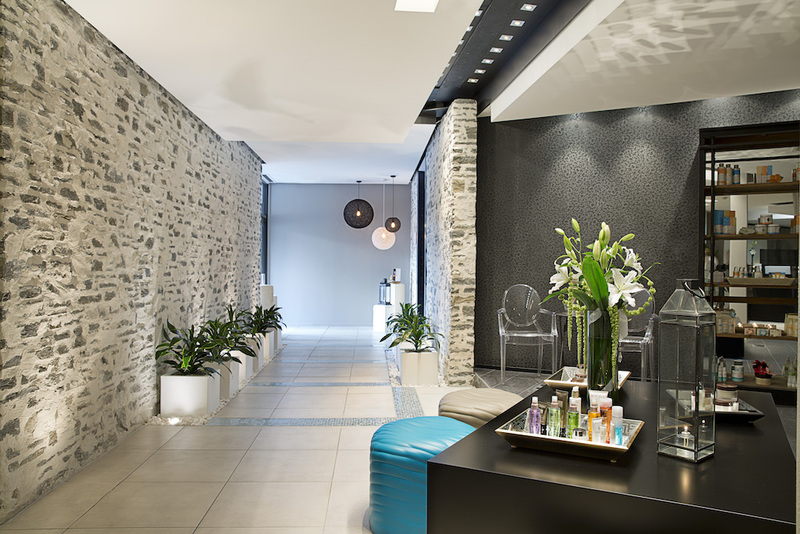 Award-winning luxury Queenstown day spa, So Spa, recognised for its innovative and effective treatments, has released its summer skin damage remedy to combat the harsh environment synonymous with the Southern Lakes. So Spa manager Suiza Sevilla, says the new duo treatment includes a body massage followed by a facial, and is in line with the day spa’s focus on combining ancient wisdom, mother nature and modern expertise to restore beauty and balance. The spa was named Luxury Destination Spa for Australasia in the 2018 World Luxury Spa Awards for the third consecutive year. The spa is located in Sofitel Queenstown and has been designed to reflect the tranquillity and beauty of New Zealand’s native forests and mountains. It comprises a traditional hammam steam room and cedar wood clad jacuzzi, a discovery bar and relaxation rooms. “The relaxation journey starts immediately with water features, ambient lighting, luxurious interiors and welcoming staff soothing the senses,” says Suiza. Massages, rituals and treatments use exclusive product ranges from France and New Zealand. 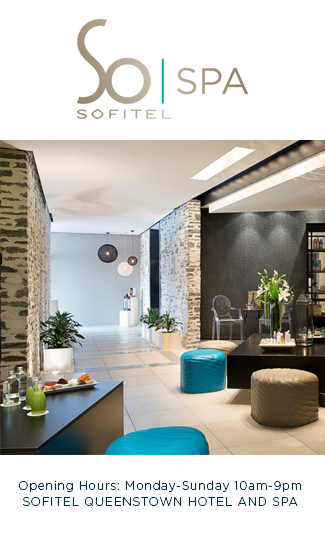 Suiza cites as an example the freshly released massage and facial that uses products from the new Lime and Watermelon range created by the Paris based beauty brand Sothys. The most enduringly popular treatments on the So Spa menu appeal particularly to international visitors, due to the natural products used.